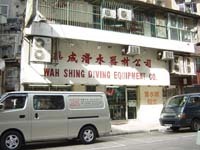 藍點潛水訓練中心有限公司 Blue Point Diving Training Centre Ltd.
Sunday : Off to Dive! 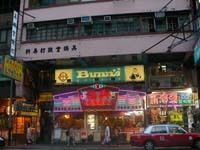 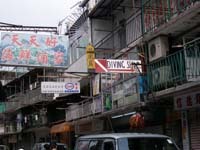 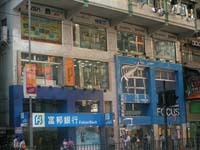 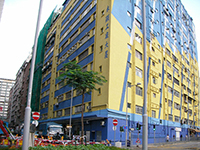 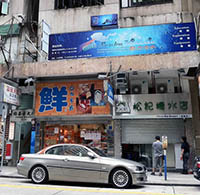 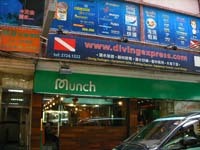 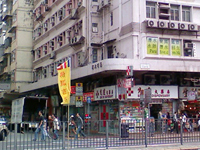 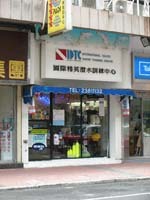 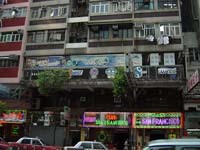 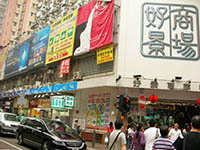 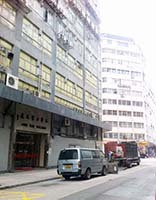 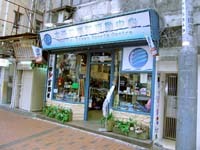 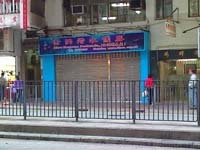 10 Tsun Yip Lane, Kwun Tong, Kowloon. 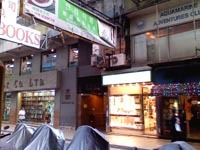 Flat 28, G/F, Chung Kwai Chung Village, Tsuen Wan, N.T. 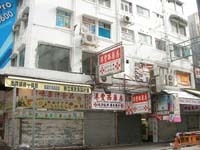 Rua de S. Lourenco, No.18D, R/C, Macau.